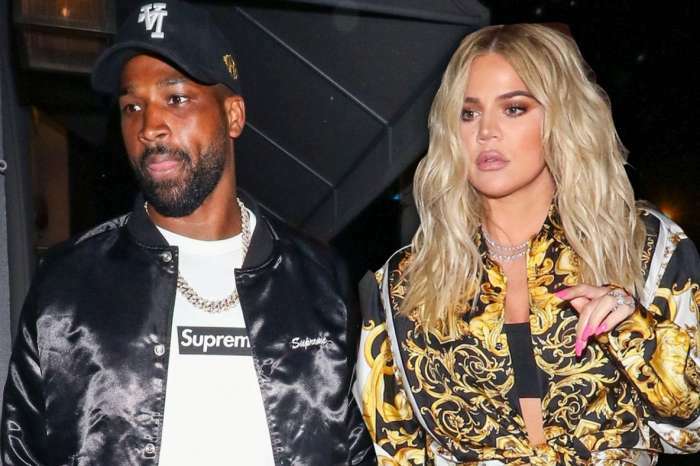 Despite the fact that people in Khloe’s life have been celebrating her first ever pregnancy, there is one that is reportedly saddened by the news – her ex Lamar Odom. One source told us that the man is really struggling to accept that Khloe is expecting someone else’s child. ‘Lamar’s happy for Khloe but that does not mean this does not hurt, it is heartbreaking for him that she is having a baby with someone else. 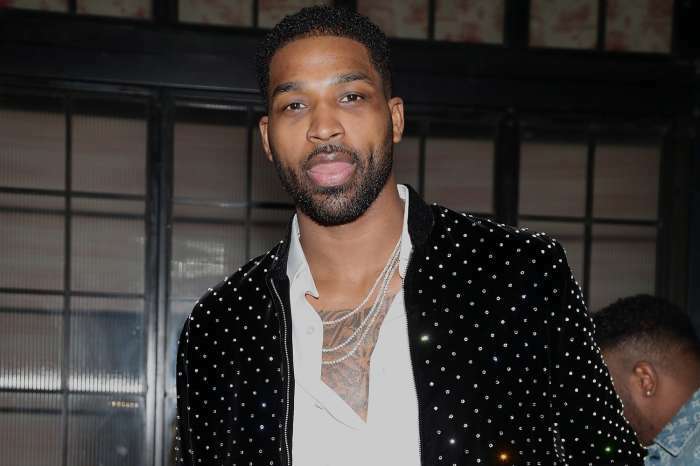 He isn’t over Khloe, their divorce is still a painful subject for him, and one of his biggest regrets is that he was not able to get her pregnant. And now that she is having someone else’s baby it is a big reminder of how he failed,’ our insider revealed, adding that his pals and associates are now wondering whether or not he is the actual reason why Khloe never got pregnant when she was in a relationship with him. However, we have to remind you that Khloe once admitted on Keeping Up with the Kardashians that she only ‘fake tried’ to get pregnant with Lamar because she could see that their marriage was crumbling already and did not want to bring a child to the world in that situation. Celebrity Insider readers, did you expect Lamar to be so affected by Khloe’s pregnancy with her current significant other or not? 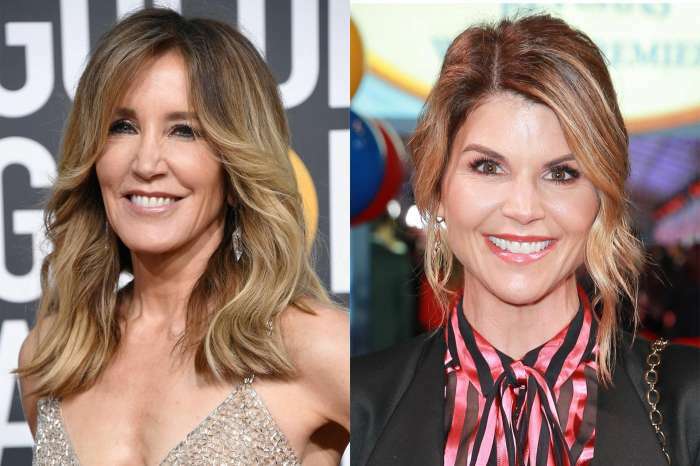 Dude… Consider it a blessing…why would you want to be connected to that screwed up family forever. Count your blessings.